Consultancies Interabang and GBH have used the force to create 18 special Royal Mail stamps, to mark the release of the new Star Wars film. SpaceX, the company privately owned by entrepreneur Elon Musk has revealed the interiors of its Crew Dragon craft. 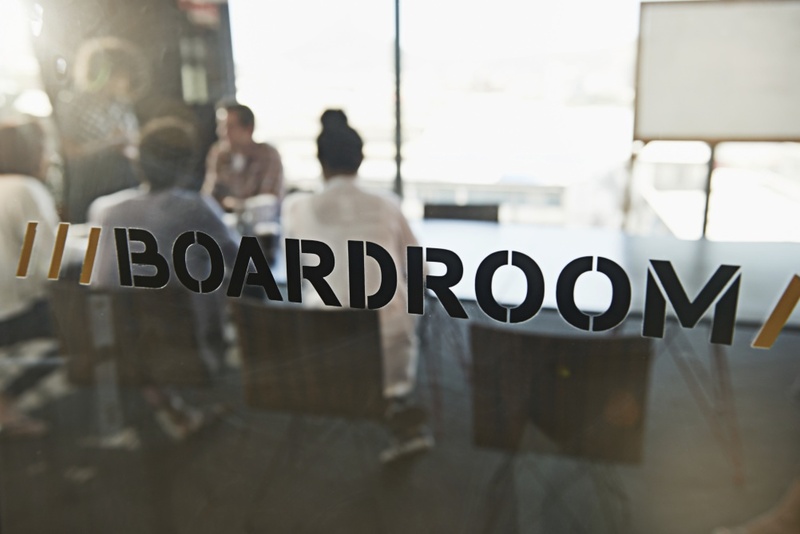 London managing director of Good Nathalie Maher has founded Kerning the Gap to find practical ways of getting women into leadership roles. 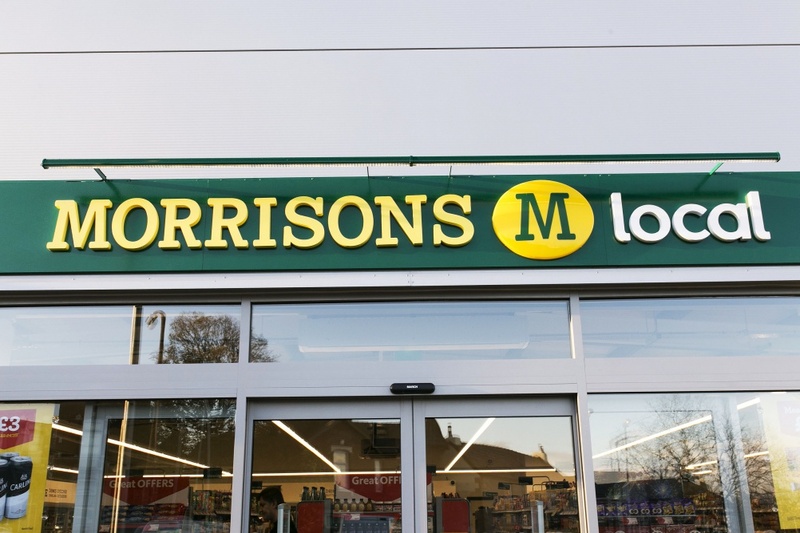 The supermarket chain’s “M local” convenience stores have been bought by Greybull Capital LLP, and are set to take on the new name “My local”. 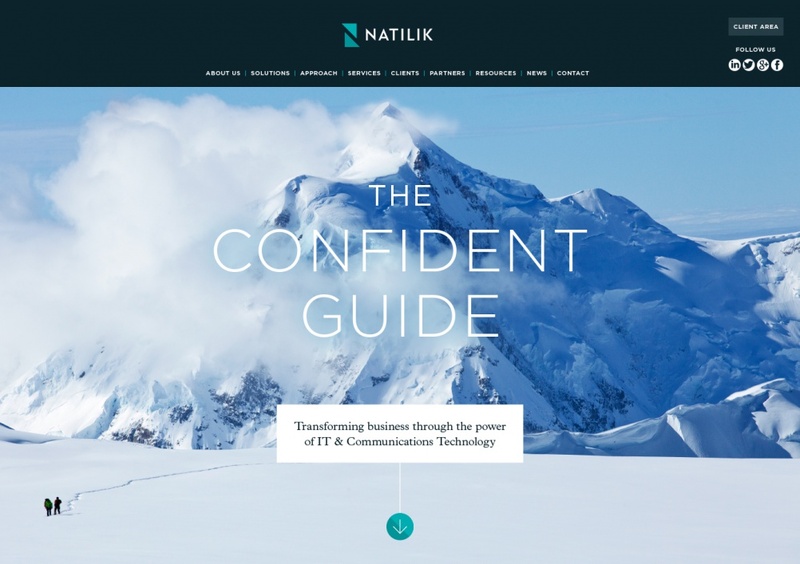 The IT and communications company has been named after a North American tribe whose navigation and survival skills were passed on to a famous Norwegian explorer. 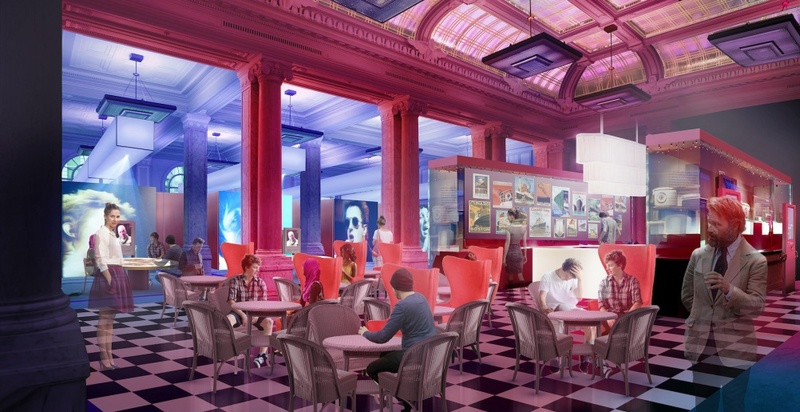 The British Music Experience museum is set to reopen at a new venue in Liverpool next spring, and is yet to appoint an interior designer to work on the gallery space. 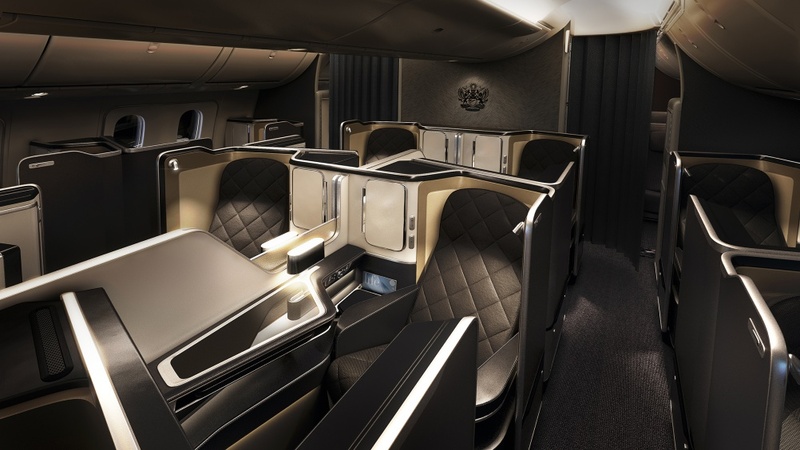 Forpeople has worked alongside BA on the interiors of its new first class Dreamliner interior which features fewer seats to give greater comfort and intimacy. 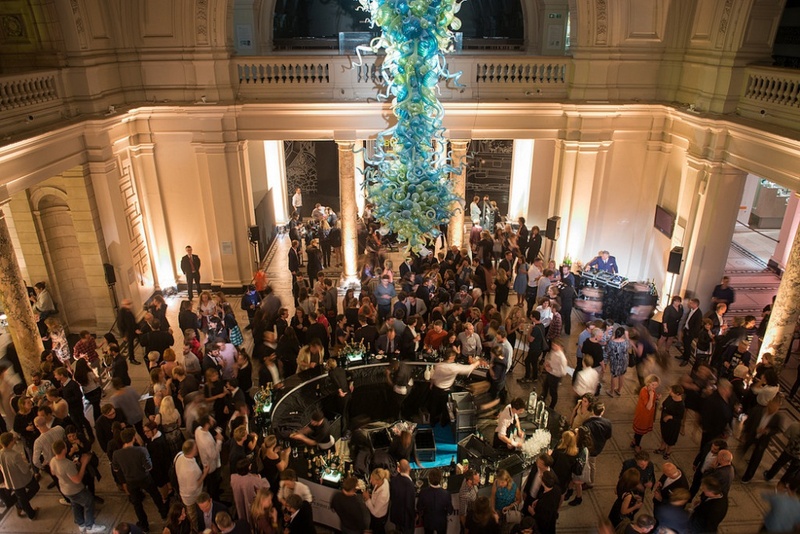 With this year’s London Design Festival set to start this month, we ask design commentators what shows they’re most excited about. 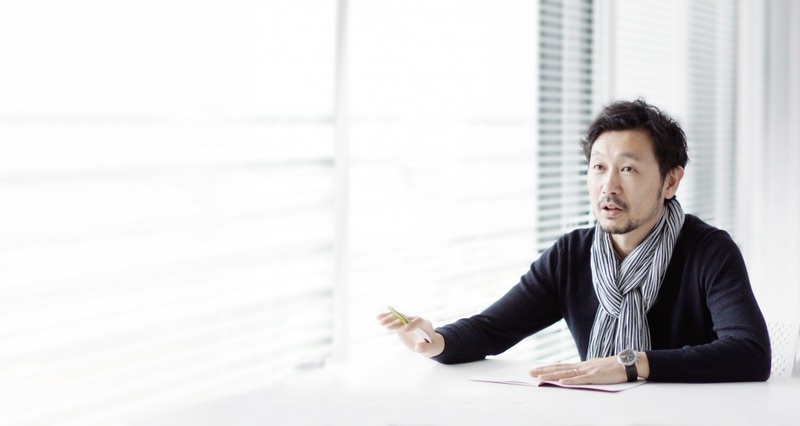 Yves Behar has redesigned the Jawbone fitness tracker portfolio, aiming to make it more fashionable and “jewellery-like”.